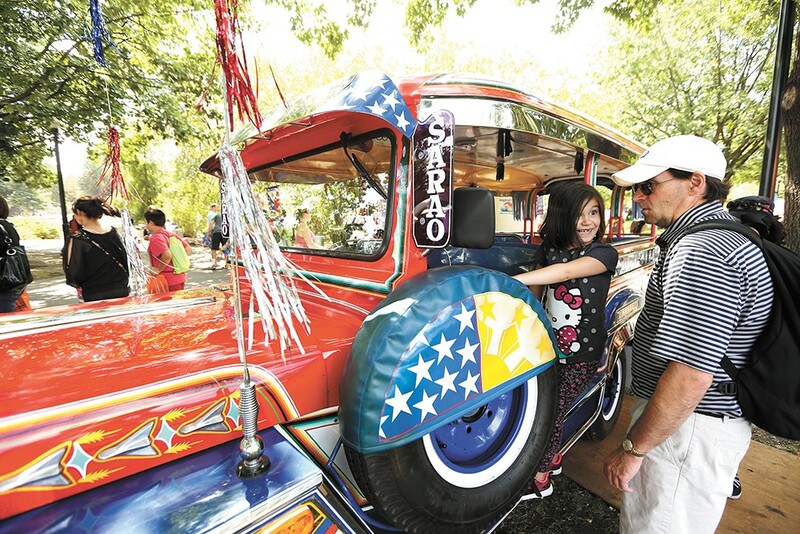 Soak in some culture at Unity in the Community on Aug. 19. Here's the thing about taking your family to Spokane Indians games — the kids are probably going to lose interest somewhere around the bottom of the third inning. But that's OK. Go ahead and relax in the sun with one of the cold local beers Avista Stadium serves up and let the kids play in the expansive children's area beyond the right-field foul pole. That's what you usually have to do. But Saturday, June 17 is Star Wars Night at the ballpark. My son has never seen any Star Wars movies, but he knows all the characters and robots and spaceships and intricacies of interstellar politics that led to the rise of the Empire. Your kids are likely equally obsessed, and will dig the special appearances by costumed characters, movie trivia and other special events. If anything, it's a reason to get a little extra mileage out of that Darth Vader costume you shelled out for last year. If you miss the Saturday night game? Come back the next day for a special "Luke, I am Your Father(s)" Day. Sunday, June 18 is also Father's Day, which is part of the joke. God bless minor-league baseball promotions. It's another weekday summer morning and you're not sure what to do with the kids, who've been asking for your recreational guidance on a daily basis since school let out. Thankfully, the Garland Theater has you covered. The historic, gorgeously decorated theater offers free movies on weekdays during the summer. It sounds almost too good to be true, but at 9:30 am, the Garland rolls a kids movie, beginning on June 19 with Kung Fu Panda 3. Other films in the series include the Secret Life of Pets, Trolls, Angry Birds and Sing. The kids might respond, "But we have that one on Blu-Raaaaaaaaayyyy, daaaaaaaaaaad." Tell them it doesn't matter. Inform them that sitting in the dark, air-conditioned peace of a movie theater on a summer day is a treasured American pastime. Kids like challenges. They also like repetition. And, of course, they don't mind cooling off by frolicking through a collection of water-spouting contraptions, along with a few dozen (or more) of their peers. That's why we suggest that you and your kids engage in the 2017 Great Splash Pad Throwdown Bonanza Jamboree this summer. Don't google that. There isn't a website for this completely informal event that was just conceived about two sentences ago. With 17 splash pads in the city of Spokane alone, there's plenty of territory to cover, and this self-guided tour will take you outside of your neighborhood into new parts of town. You can even extend it to North Idaho and hit the granddaddy of all splash pads at Coeur d'Alene's McEuen Park, which features a freaking pirate ship, among other features. Here's how you do it. 1) Pick a reasonable number of splash pads to hit up this summer. 2) Obtain a massive piece of butcher paper and draw a map, with your selected parks denoted; you can use a real map of the region, if you'd like. 3) Go out to the splash pads and put a sticker or something over each park on your map as your conquer them. 4) Revel in the fact that all these splash pads are free. 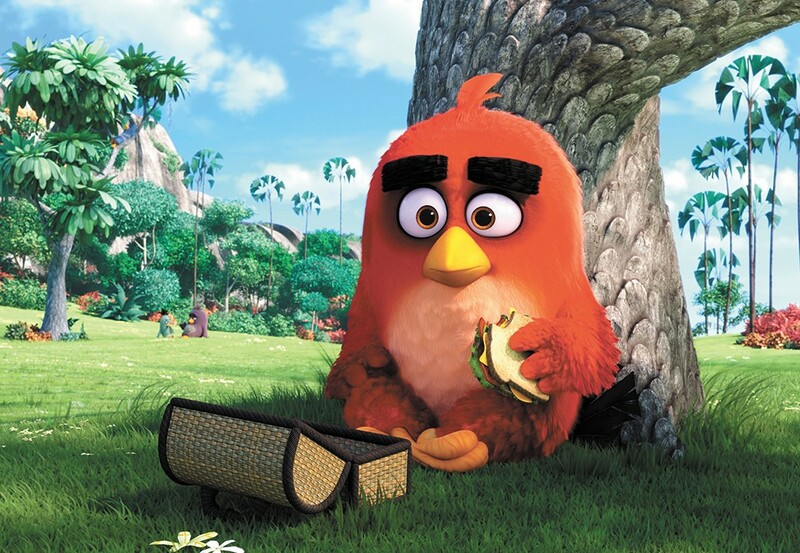 Watch Angry Birds for free on the big screen at the Garland Theater. While the swimming and Disney movie indulgence and bonfires and months without homework are the hallmarks of summer that often come to mind when planning our kids' activities, it's worth taking a step back and putting in some educational and cultural meat-and-potatoes into their schedule. One way to do that? Bring them to the annual Unity in the Community celebration in downtown Spokane on Aug. 19. There is fun at this event, which has been running for 23 years, including a performance stage featuring a collection of diverse performers who your kids aren't likely to see elsewhere. But your kids will also discover different cultures and traditions, and engage with different organizations from their community. There's also a parade beginning at 9 am that aims to celebrate all cultures in the Inland Northwest and is welcome to all, as long as they aren't there to promote partisan interests or hateful rhetoric. For all the details on the parade, or how to participate in the festival, visit nwunity.org. We don't think that your child — and we're talking about the older kids here, maybe 12 and up — needs to be prepared to survive in the wilderness alone. The odds that he or she is going to end up in a life-or-death situation in the wilds is not statistically likely. And that's not really what we're getting at here. Rather, we think there's a sense of fun and empowerment that could come with mom and daughter, or father and son, attending REI's Preparing for the Unexpected — Outdoor Emergency Basics class on Thursday, July 20 at 6 pm. This class is meant to inform you on basic outdoor best practices for, say, a hike around the lake, as well as how to be best prepared should something go awry on a multi-day backpacking trip. Once you've taken the class, you and your child can bond while trying out some of the survival methods, and also incorporate the tips into a future camping trip you can add to the schedule. What might be even more valuable is teaching your kids the wonder and power of the outdoors, and that it's not as scary as our culture might suggest. It's a confidence builder, sure, but this class might also lead to a new hobby. 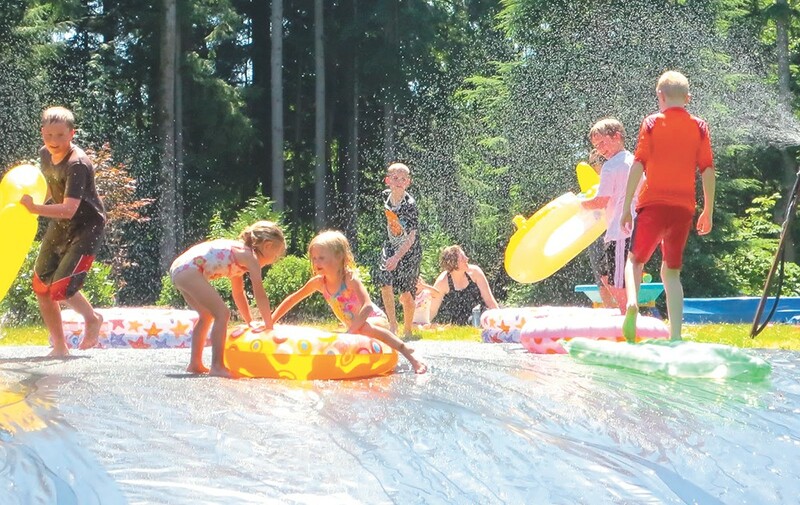 Go ahead — build your own slip-and-slide! Is running across the lawn and then diving on a wet stretch of plastic inherently dangerous? Well, sort of. But with the proper technique and safety, a homemade slip-and-slide is perfectly healthy, old-school, backyard fun. Don't bother buying one of these at the store. Sure, they're cheap, but they'll rip apart after a use or two, and the inflatable pool thingy at the end is a farce. Rather, build your own. First, go to the hardware store and get some thick plastic sheeting. This is the stuff that you'd lay down to paint, or to protect your home during a remodel. I don't know what else you use it for, because I've only used it for a slip-and-slide. Take that sheet (6mm or thicker) and roll it out. Then get a ton of pool noodles, probably also available at the hardware store. Line those on each side of your sheet and roll them up toward the middle of the sheet, securing them with stick-on Velcro (available at a fabric store). These are the bumpers on each side of the slide. Keep a sprinkler running to drench the plastic, then begin sliding. If needed, you can use the pins you'd use for weed-cover fabric to secure the slide to the ground, but if you do so, pin them on the far sides, so that the kids don't step on them.